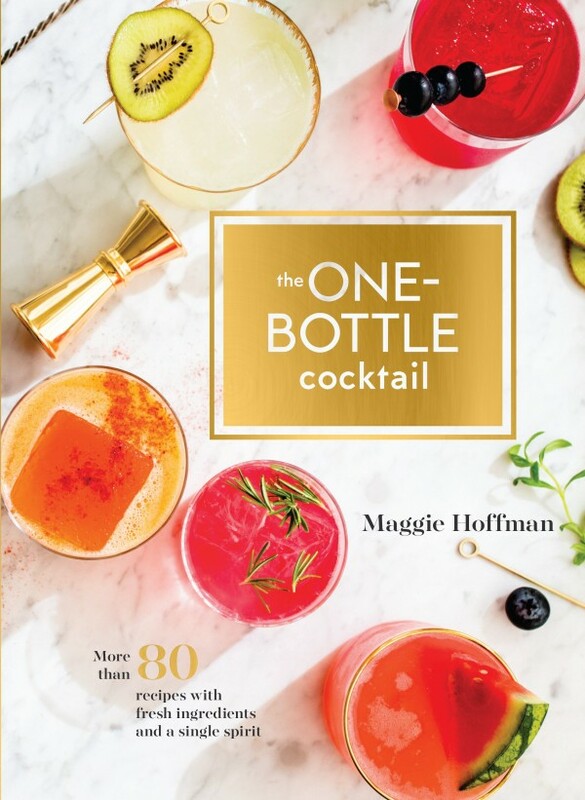 For this week’s Bit by a Fox Podcast we feature Maggie Hoffman and her recent book “The One-Bottle Cocktail” a collection of drinks recipes with a seasonal and culinary bent that focuses on using just one type of spirit per drink. We spoke about what ingredients can replace liqueurs and amaros and modifiers in a cocktail so you don’t have to spend a ton of money to make your favorite drinks. 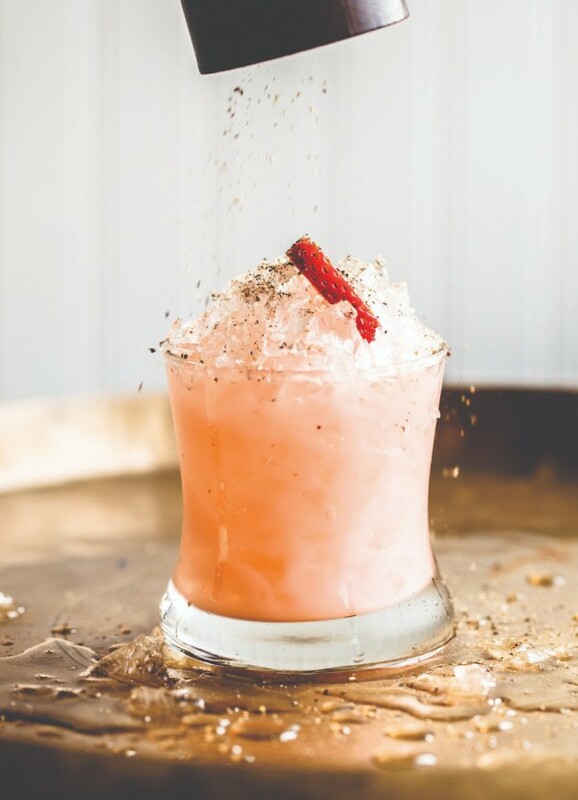 The featured cocktail this week is a refreshing strawberry-gin drink, created by Shannon Tebay Sidle of New York’s Slowly Shirley and Death & Co. 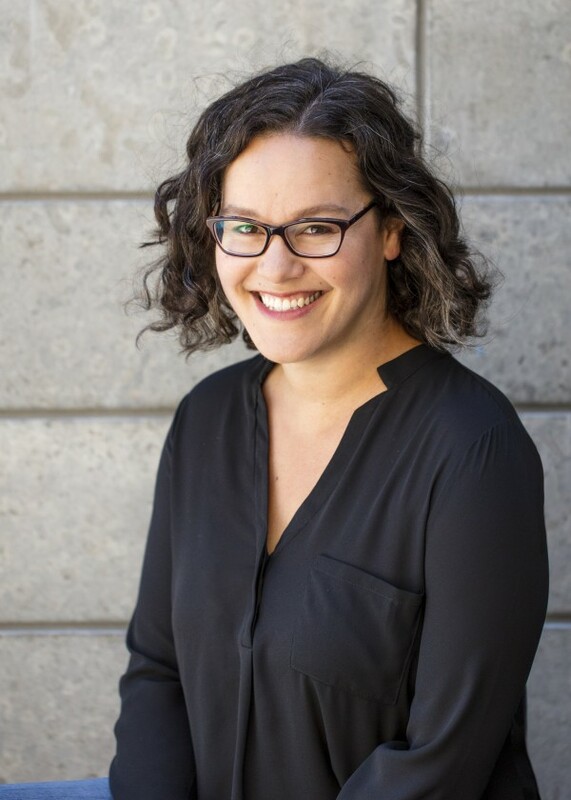 The post BBaF Podcast Episode 19: The One-Bottle Cocktail with Maggie Hoffman appeared first on Bit By a Fox.